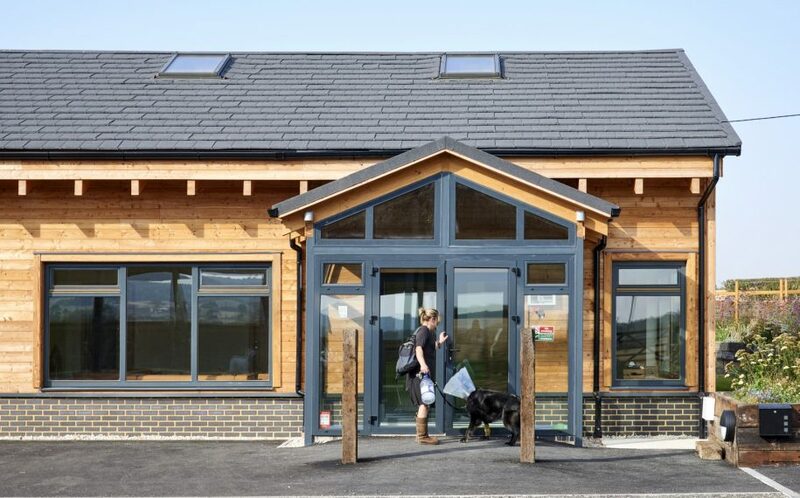 Construction of a new veterinary practice between Canterbury and Whitstable. 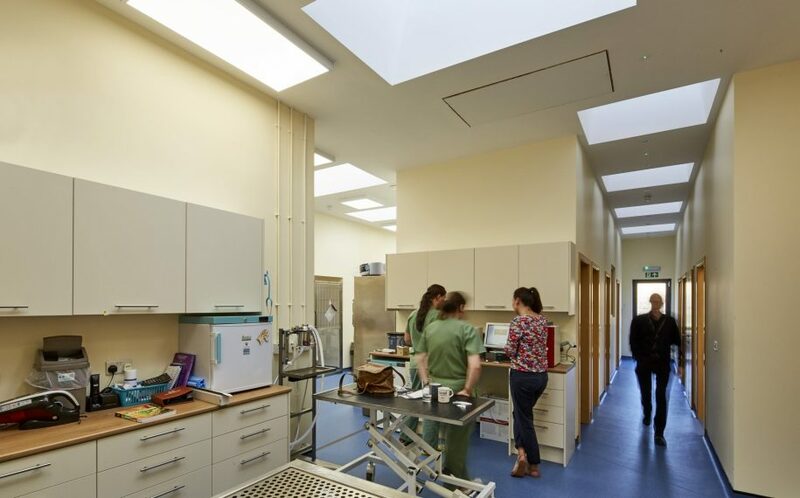 The scheme was the brainchild of local vets Adam and Vicky Scutt, who, following working for various veterinary practices in the area, decided to embark on creating their own practice. 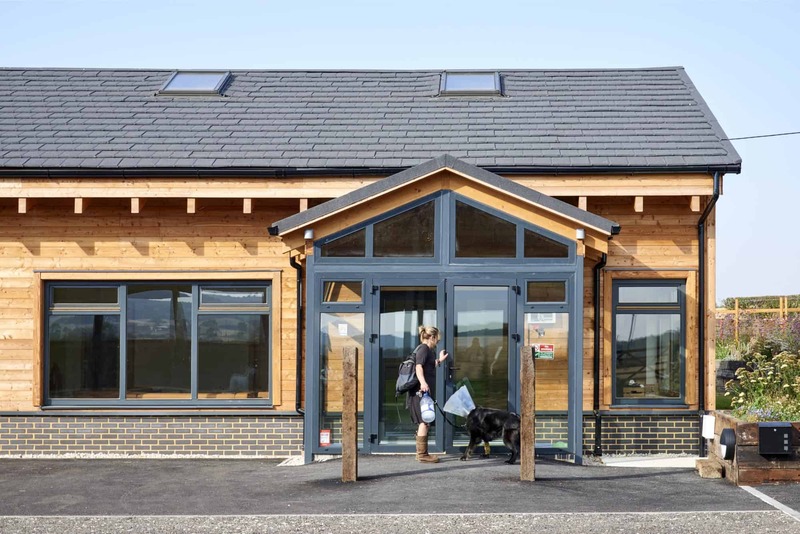 Located within a farm complex with easy access from both Whitstable and Canterbury, the design is reminiscent of the barn structures previously (and still) occupying the site. 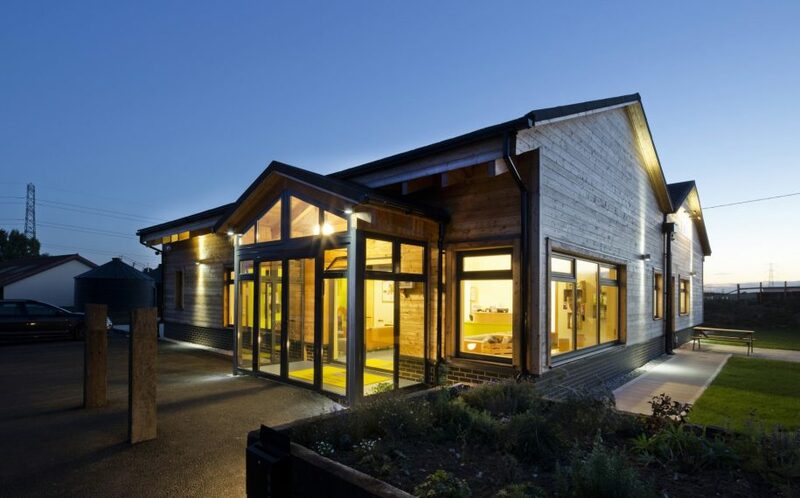 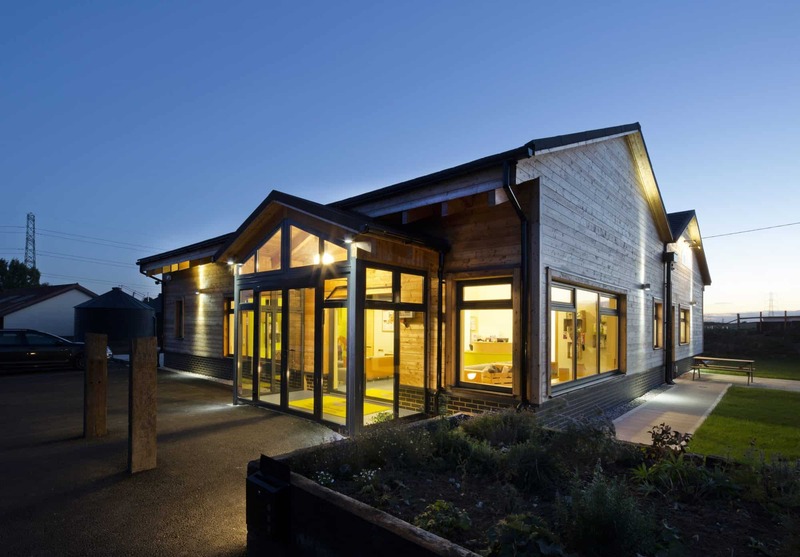 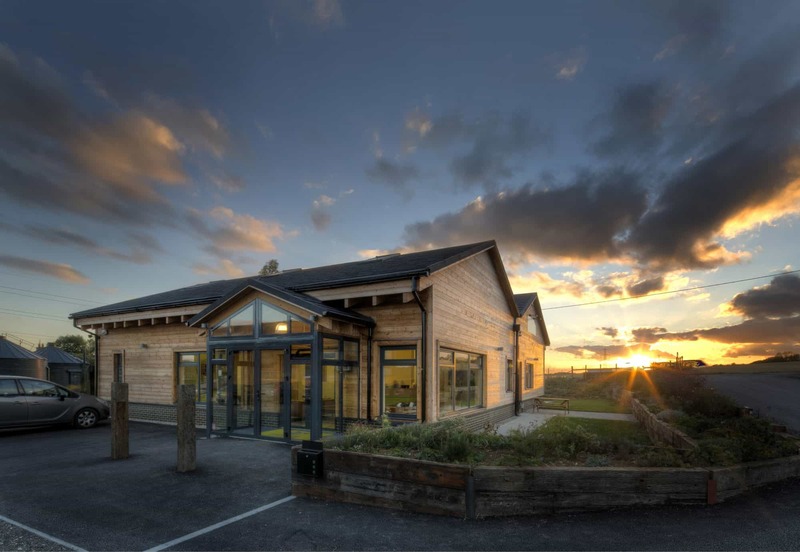 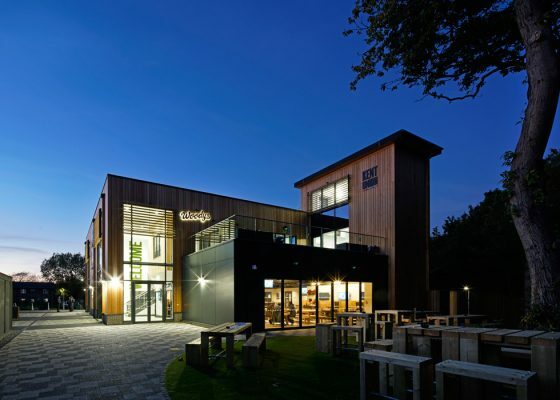 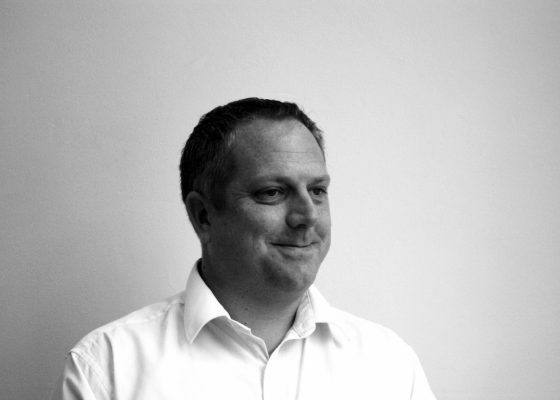 The innovative ‘kit’ building was individually designed as a kit of parts, principally constructed off-site and erected and finished on-site to dramatically reduce the build duration and construction cost, whilst retaining the robustness and detailing of a more traditional build. 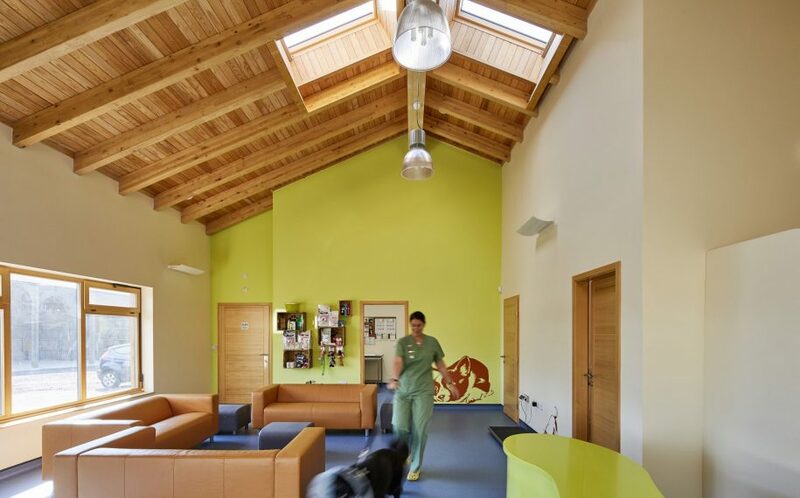 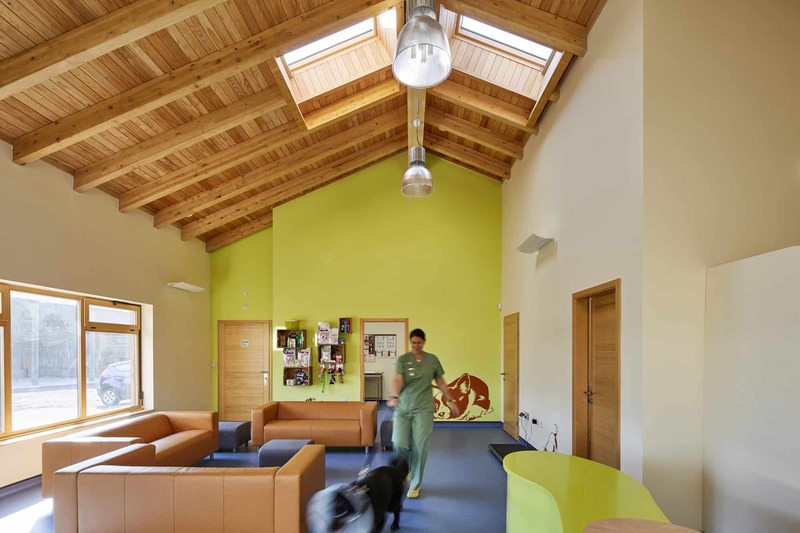 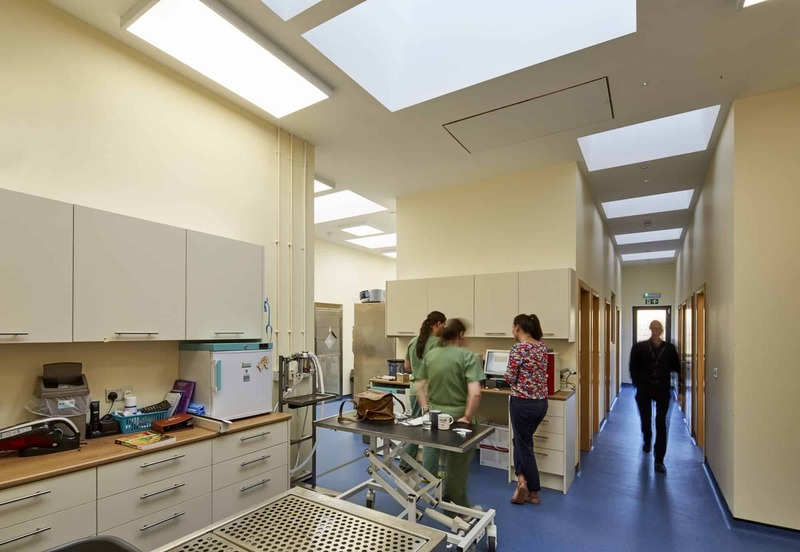 The building has been designed to seamlessly accommodate future expansion if required, and accommodates state-of-the-art veterinary facilities, including surgery suites, kennelling and exercise area for dogs, x-ray facilities, consultation rooms and recuperation areas.